Cashback Reward : Earn up to 119$! 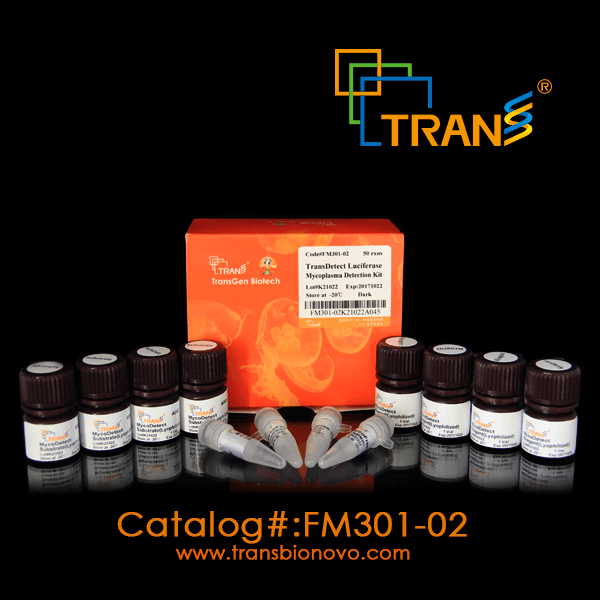 TransDetect® Mycoplasma Detection Luciferase Kit exploits the activity of certain mycoplasma metabolic enzymes that are expressed in most species of mycoplasma. The enzymes react with the substrate catalyzing the conversion of ADP to ATP. 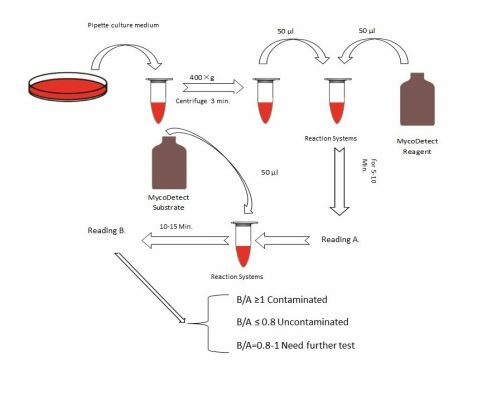 By measuring the level of ATP in a sample with a luciferase assay, both before and after the addition of MycoDetect Substrate, viable mycoplasma contamination can be detected. This assay provides a fast, simple and sensitive method to detect mycoplasma contamination in cell cultures and cell culture materials. 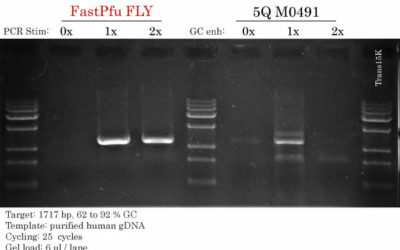 As the TransDetect® Luciferase Mycoplasma Detection Kit assay only detects bioactive mycoplasma, the results are more accurate than that of the TransDetect Mycoplasma Detection PCR assay. 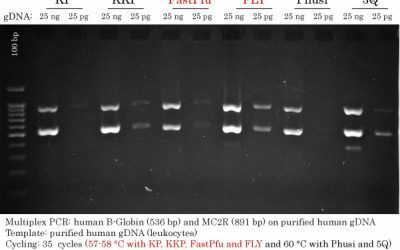 Compared to competitor products (i.e Lonza MycoAlert), this mycoplasma detection kit is more sensitive and less expensive.